Ben is a 5th generation Wyoming and has been fishing the Platte for over a decade now. Originally introduced to the sport by his father at a young age, Ben’s love and passion for the sport continues to grow through his development as a young guide. Ben is currently pursuing a Geology degree at the University of Arizona and guides for us during his summers. Although leaving the state for school, Wyoming will always be his home. Ben loves fly-fishing for the serenity and peace that the sport offers, as well as the challenge that each day on the water presents. 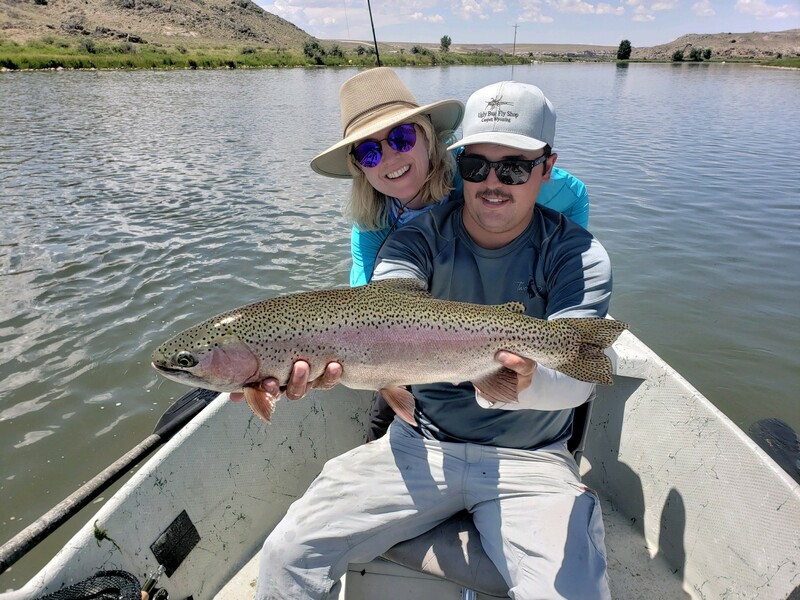 When Ben is not fishing he is exploring around Wyoming. Pro teams or recognition within our industry: Orvis Endorsed Guide.